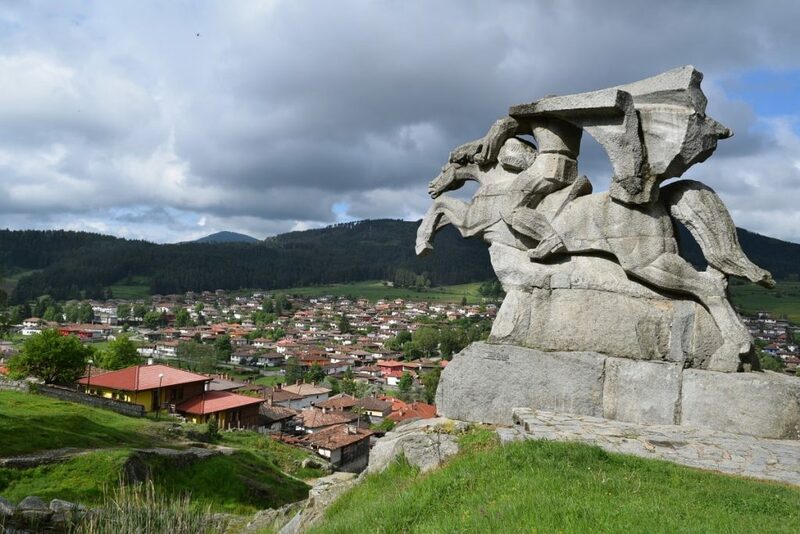 Many tourists coming to Bulgaria have heard about Koprivshtica and are eager to visit this true museum town. 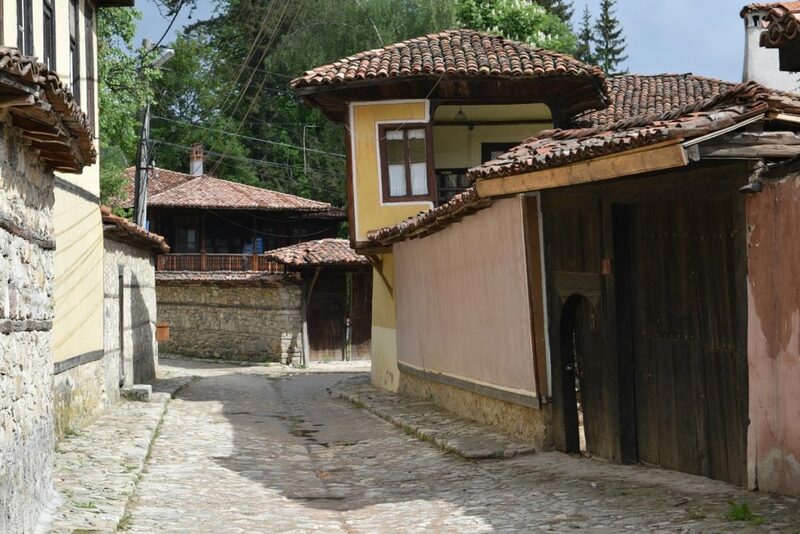 And for a reason – this is the town where you can see the most and the most well-preserved houses, churches, streets, bridges and atmosphere of Bulgaria from the 19th century. Why 19th century and not earlier? Because the city had been burned by fire three times in the late 18th – early 19th century. That is why most houses here were built after the last fire of 1819. 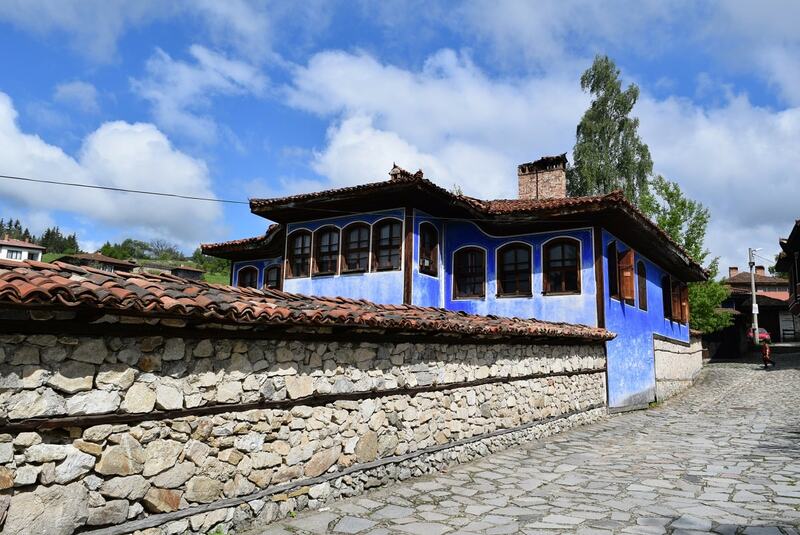 They are beautiful, authentically Bulgarian, with magnificent wooden ceilings and decorations and vivid colours. 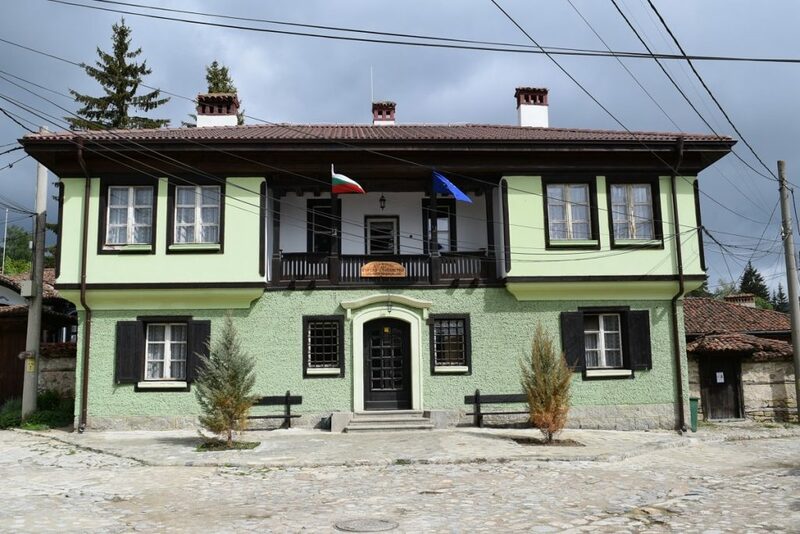 To us Bulgarians they have an even bigger importance – because in those houses lived people who lost their lives for the liberation of Bulgaria. Strolling on the streets you feel like getting transferred to a completely different time. And it’s not only the buildings that impress – it’s also the beautiful nature all around. Koprivshtica is surrounded everywhere by Sredna Gora mountain (so, consider taking a jacket with you even in the summer, evenings are cooler). Air is crystal clear and smelling of nothing but greenery and freshness. 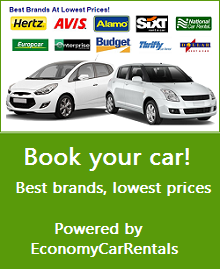 The most convenient option is by car (see a local and good rent a car in Bulgaria) . From Sofia it’s little over 100 kilometers. Take the road E871 – it’s good and really picturesque (amazing views and even a waterfall right on the road), my favorite option for reaching Koprivshtica. 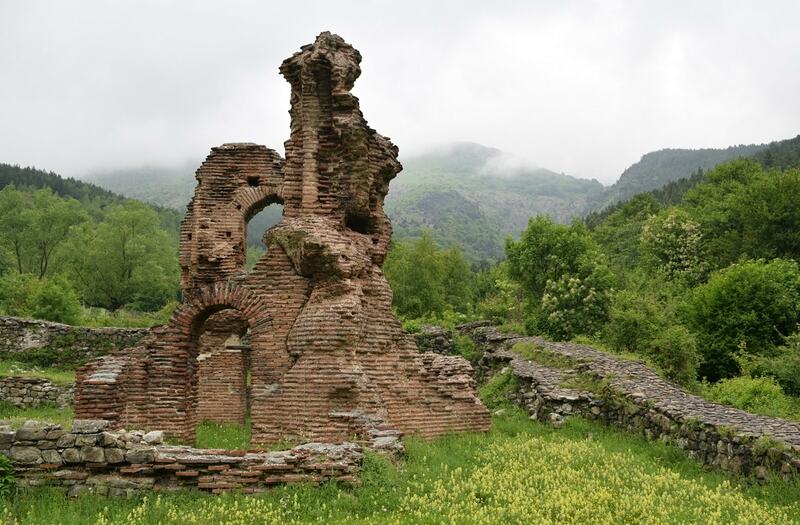 On the way, after passing the town of Pirdop, you will see a sign to the ruins of the early christian Elenska basilica. Check it out – on this place there have always been cult buildings, ever since the thracians and the region is said to be charged with a special type of energy. This road does pass through mountainous regions for maybe 5-10 km and even though it is good, may not be to everyone’s liking, especially during the winter. In this case – go for the railway. Inside the town the public paring is paid. If you park the car just before entering the town though – it’s free. By railway: There is a railway station in Koprivshtica – it’s outside the town but there are shuttles taking you to the town. So, this is a convenient and inexpensive option – takes between 1.5 and 2.5 hours one way from Sofia depending on the train type and then less than 10 leva a return ticket. See the timetable of the railway transport and how to book on Public transport page. In the town’s central square you will find the tourist office. Get an entry for all museum houses (it’s 6 leva – a really modest price for what you will see) and – enjoy! 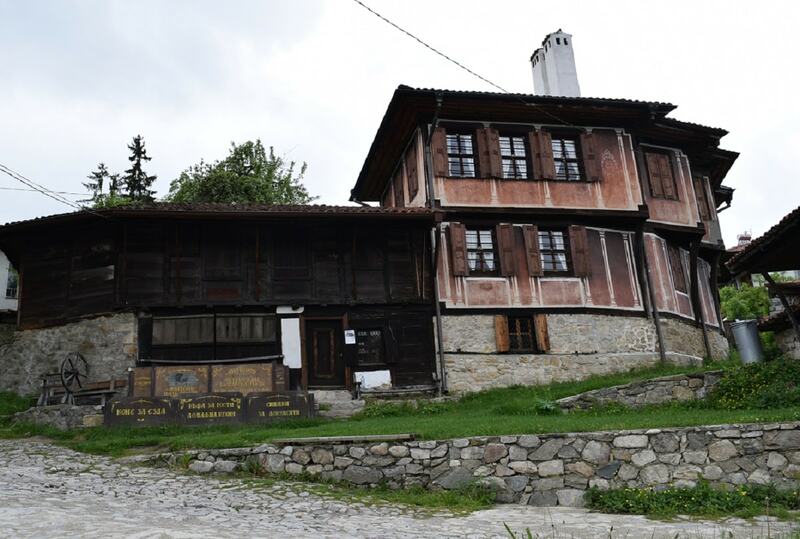 I would advise to get a guided tour for all houses – pretty informative and you are bound to learn much more of the life of Bulgarians two centuries ago and their fight against the Ottomans. 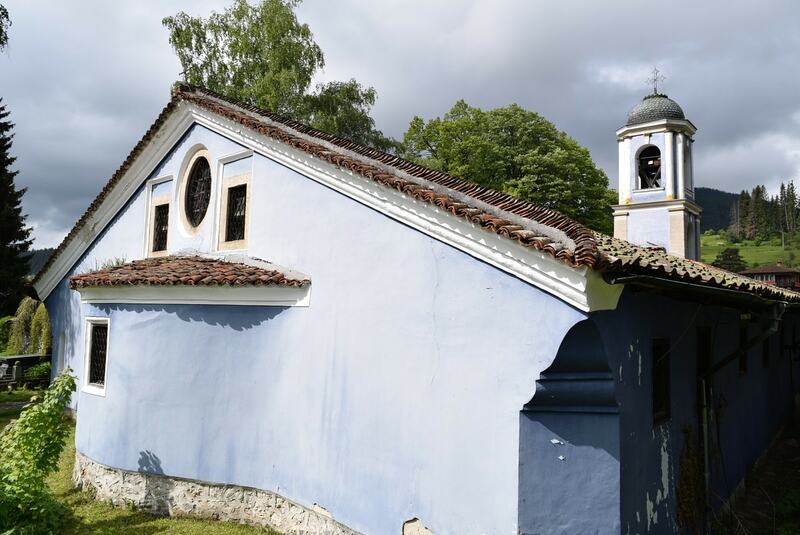 You will need at least 2 hours to visit all museum houses and churches you will come across. Then, you may simply stroll the streets, enjoy the amazing residential houses built in the same traditional style and relax. There are numerous cafes and tavernas serving traditional food – make sure to stop for a break. If you still have energy – climb the stairs taking you to Benkovski’s monument. The view to Koprivshtica from there is stunning. 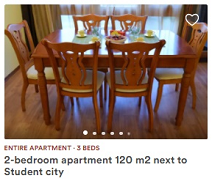 Of course it is perfectly possible to go and come back within the same day if based in Sofia or Plovdiv. But if possible, stay at least one night there. You can find lots of accommodation options on Booking.com. If travelling by car – visit the nearby town of Hissarya for awesome thermal water spa (See my post on Hissarya). 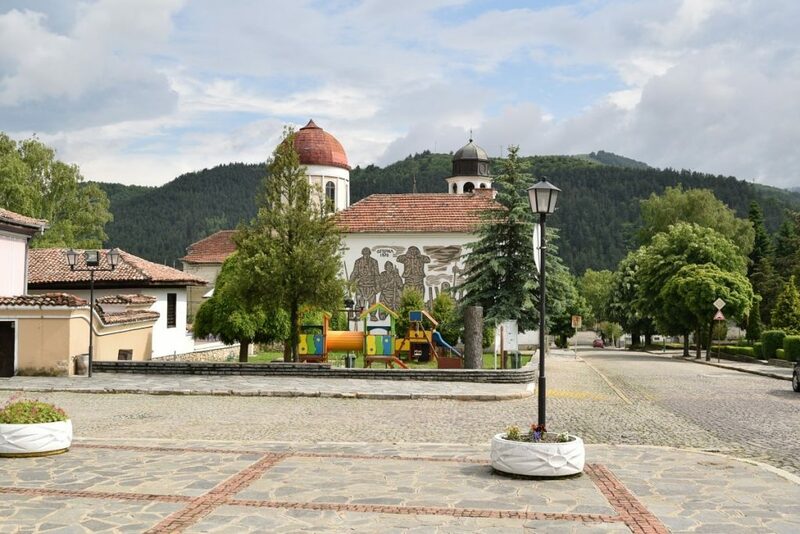 Visit the charming town of Klisura (25 km from Koprivshtica) – with an impressive monument at the top of the city and traditional houses. Klisura, like Koprivshtica, was playing an important role in the liberation of Bulgaria. 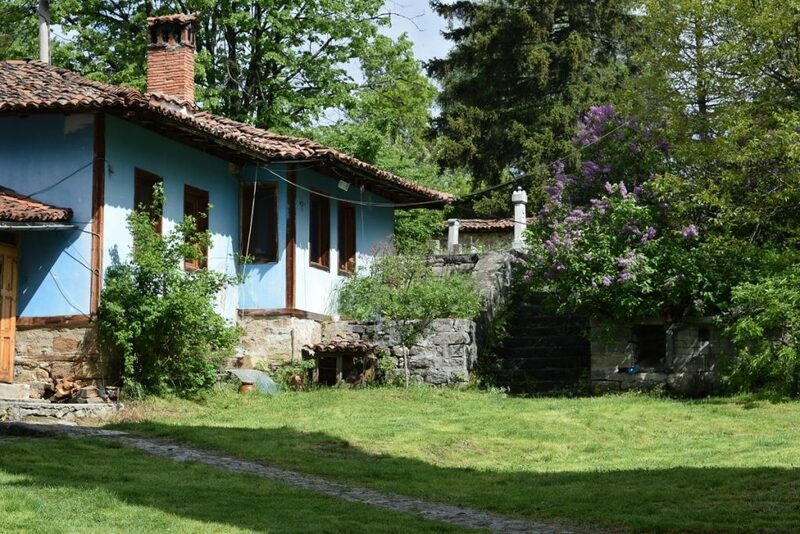 No doubt you will want to return to Koprivshtica over and over again. I do, regardless of how many times I’ve been there. And every time I discover something new and amazing in this city…Enjoy it! Previous Hissarya – hot springs and roman baths!